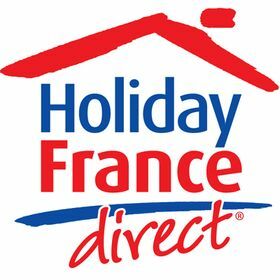 You can book through Holiday France Direct (see icon below) or contact us via email or use the form on the right to confirm that your holiday dates are available. Booking a holiday with us is simple. First look at our calendar to see if the dates you want are free. We will keep the calendar up to date and will show provisional bookings where applicable. We are members of Brittany Ferries Club Voyage France so check with us before you book your ferry. We can get you a discount of up to 10% when you use our exclusive membership code. It is astonishing to think that this is our 13th year of running La Forge. During this time we have come to appreciate and understand why this beautiful country is the World's number one tourist destination. Vive la France! You can also book instantly through Holiday France Direct and receive exclusive discounted ferry travel offers.